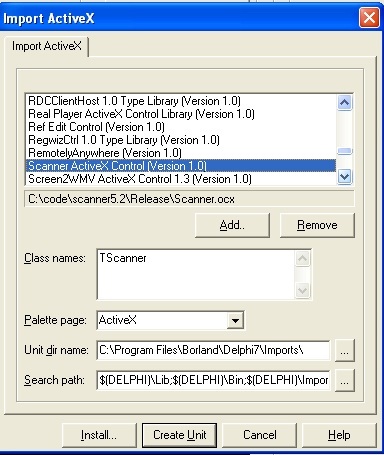 Step 1: To install the Scanner ActiveX Control, begin by launching the setup file (scannersetup.exe). 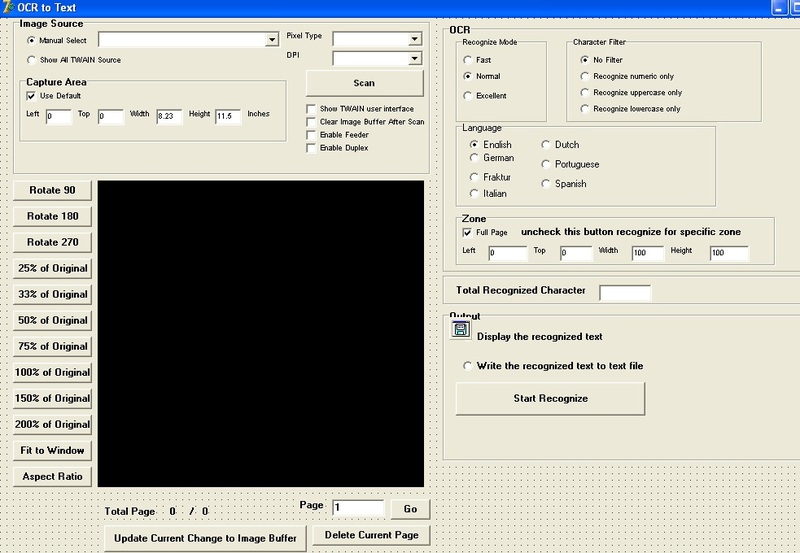 Select the desired installation folder for the Scanner ActiveX and continue with the installation on your development computer. 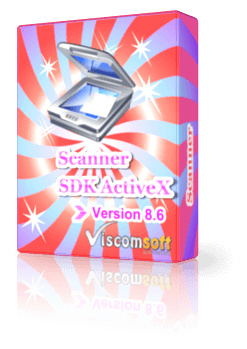 Step 4: Select ActiveX Tab, you will see Scanner ActiveX Control's icon. Step 6: When pressing the "Scan” button our sample’s code will call SelectImageSourceByIndex method to Select specific index of image source or call SelectImageSource method to Show all available TWAIN compatible devices on the system. Then call Scan method to capture the image. After scanned , it will trigger EndScan event and you will see the scanned image on screen. Step 7: After scanned the image, when pressing the ''Start Recognize" button our sample's code will call OCRStartScan method to Start a recognition process on current page. Finally it will trigger OCRRecognized event. In OCRRecognized event, it will call OCRGetRecognizedCharCount method to Returns the number of characters recognized, call OCRGetRecognizedText method to Returns the recognized text and display it or save to text file with OCRSaveRecognizedText method.